hd00:26Chicken wings and legs cooking on a barbecue grill, closeup. Outdoor cooking. 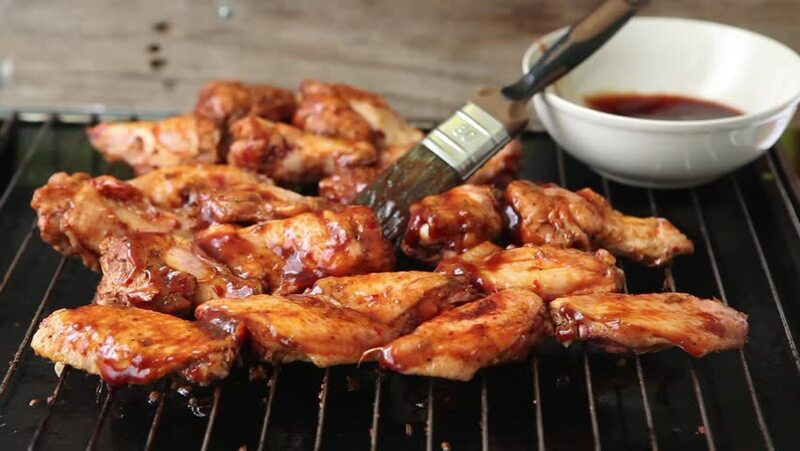 hd00:20Chicken wings and legs cooking on a barbecue grill, closeup. Outdoor cooking. 4k00:25grilled skewered milk pork on the street food. 4k00:14Pork knuckle and beacon, cooking on a rotisserie, with charcoal and flame at outdoor. 4K footage.